Singapore’s Changi Airport has been crowned ‘World's Best Airport’ for the 5 year in a row in the Skytrax World Airport awards! Voted by customers in the largest annual global airport customer satisfaction survey, the Skytrax Awards are generally considered the most prestigious industry awards. Based on 13.82 million surveys completed across 550 airports worldwide, the awards take into account traveller experience across check in, arrivals, transfers, shopping, security, and staff service. 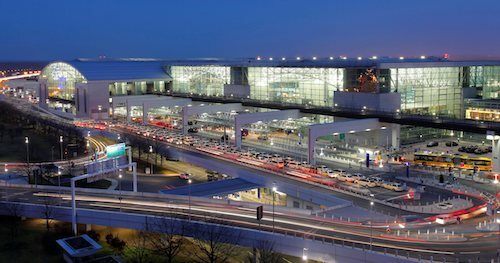 The 2017 Top 10 is largely unchanged from 2016, with Frankfurt Airport being the only new entry, and Japan's Kansai international Airport dropping out. View the full Top 100. Ongoing improvements have helped push Frankfurt Airport into the Top 10. The awards also awarded accolades for the cleanest, most improved, dining, shopping, and staff service. 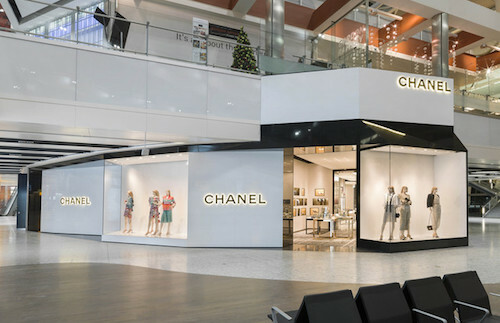 London Heathrow has topped the list for Airport Shopping. Contact our QFF airfare experts to book your flights and visit some of these airports!